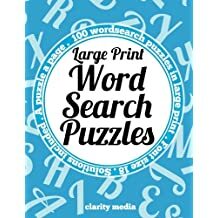 Clarity Media produce and supply a wide range of puzzles. 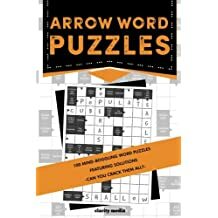 We create and license puzzle content for publication to newspapers, magazines and book publishers. 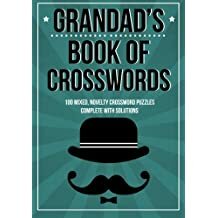 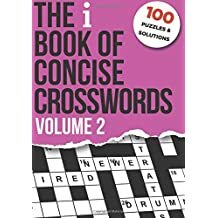 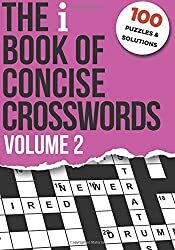 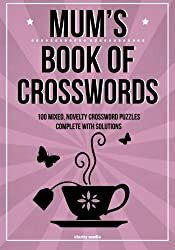 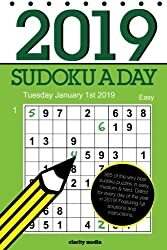 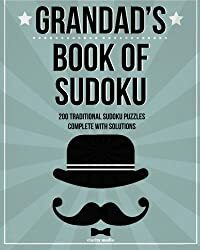 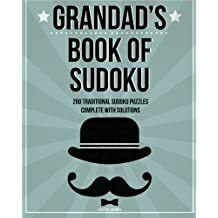 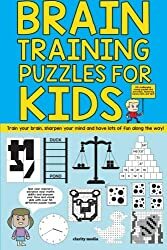 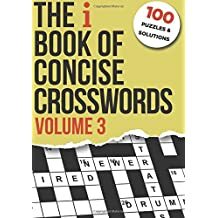 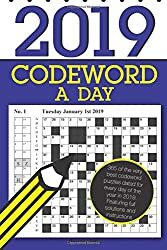 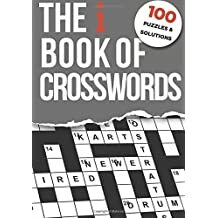 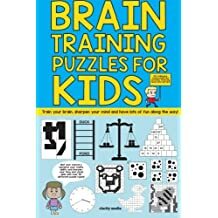 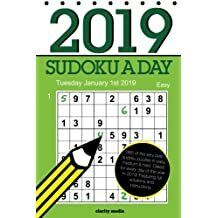 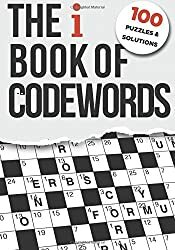 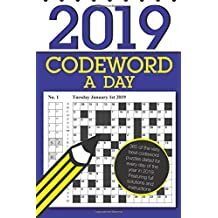 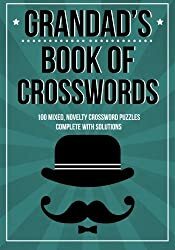 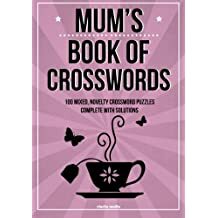 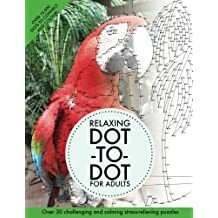 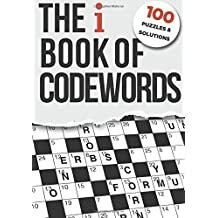 We have a huge range of titles available for you to buy direct from Amazon including all the puzzles you'd expect like crosswords, wordsearch, codewords and Sudoku as well as a large range of lesser-known puzzle types such as futoshiki, samurai Sudoku, loop puzzles, kakuro, killer Sudoku and many more besides. 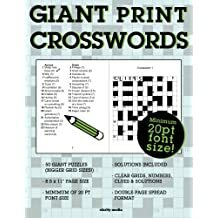 We also have a growing range of Large Print and Giant Print titles, so do check these out if you like your print a little larger than usual! 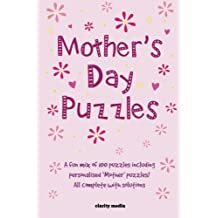 In our Children's Books range we have a large selection of children's books all personalised by name which make a great Christmas or birthday gift for a child: there are hundreds of names available already and the range of names covered is always expanding. 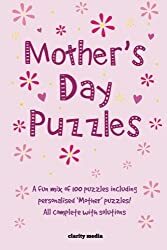 If you can't find the personalised puzzle book gift or name you're after, please double-check on our puzzle book site below and then contact us as in many cases we can create these just for you at no extra or minimal charge, so do feel free to make a request and we'll see what we can do! 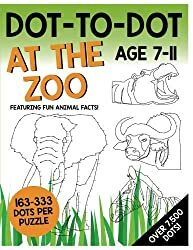 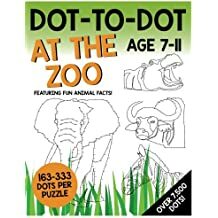 Dot-To-Dot - At The Zoo: Featuring fun animal facts!